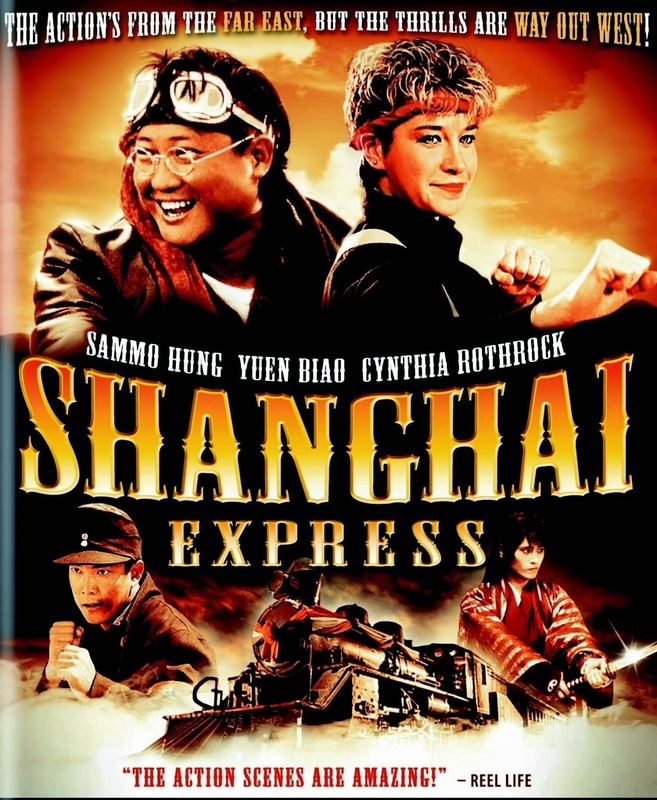 Hijinks ensue when a colorful cast of characters converge upon a newly-built train, and each has their own motives to use the train to potentially get money for themselves or their respective towns. We’ve always been Sammo Hung fans, and here he turns in a high-energy, upbeat and lovable movie filled with humor, stunts, action, and overall wackiness. It truly is an “Eastern Western” as Hung crafted an homage to Sergio Leone and his Spaghetti Western ilk. But he interjected his own flavor and style to it all, and the Buster Keaton influence is clearly evident as well. The whole outing is very well-shot and has a professional sheen. Everything from the costumes to the sets were done lovingly, and audiences can’t help but respond positively to everything they’re seeing. While fans of Hong Kong filmmaking are bound to see familiar faces in the cast, interestingly, this movie is the first team-up of Cynthia Rothrock and Richard Norton. So there’s some trivia for you. While they also starred together in The Magic Crystal (1986) the same year as Millionaire’s Express, this is credited as their first outing together. Both of their names in the movie are simply “Bandit”. We would have liked more screen time from both of them, but that’s how it is in these ensemble pieces. There’s not enough time for everyone - though Sammo clearly recognized Rothrock’s potential. Even though this is only her third-ever movie, she gets a really cool fight scene with Sammo himself. Their fight together is a movie highlight in an already enjoyable romp. While it may seem that there are certain stretches in the film where Martial Arts isn’t the main focus (unless you count two brawling, pint-sized kids who use a technique called “Stealing Peaches”) - just you wait until the final brawl. Sammo pulls out all the stops and it’s extremely entertaining. 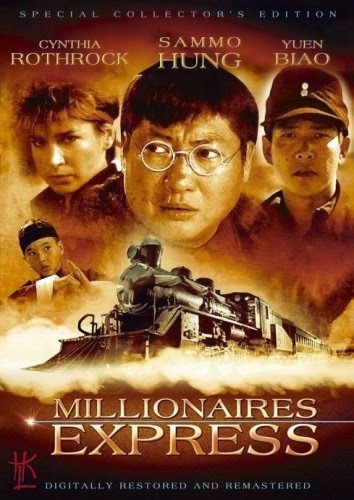 Yet another memorable Golden Harvest production, Millionaire’s Express is filled with positives and essentially no negatives. If you get a chance to see it, see it.